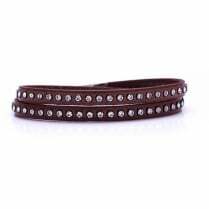 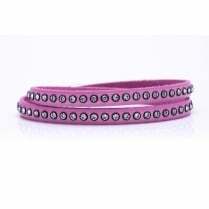 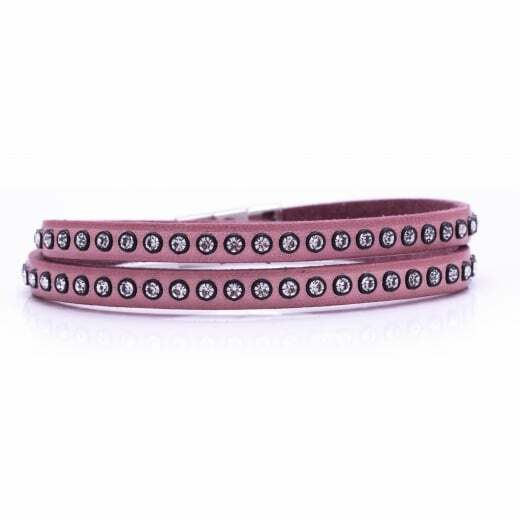 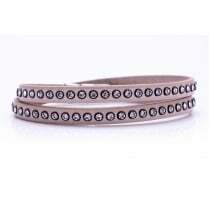 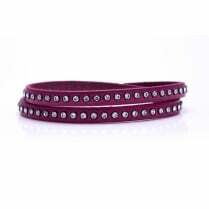 These beautifully designed double wrap bracelets are made from Italian leather and Swarovski crystals. 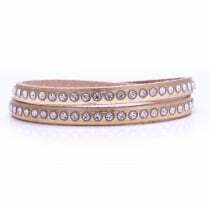 They come in a variety of colours and make a perfect gift. 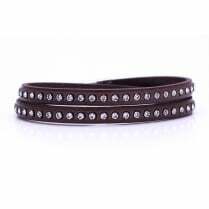 Material - Italian leather and Swarovski crystals.